Rockman Corner: Roll Gets a New Design for 2018 Nendoroid Figure... and Maybe More? Roll looks okey.... I just wait that Ishikawa never put his hands in she anymore. Poor choice of words, mate. Looks cute, if anything. Don't go getting any wild ideas, though. A new game simply isn't happening. We don't know that yet...all we can do is wait, see and hope. Glad to see an ample amount of positivity around here! Designs for the cartoon, maybe? It looks too good for the cartoon. From what we know so far, Roll is not in the cartoon. I'm thinking it's just a toy design for toy sake. Sorta like those Truforce odd Armored X's they've made. No it's something else. 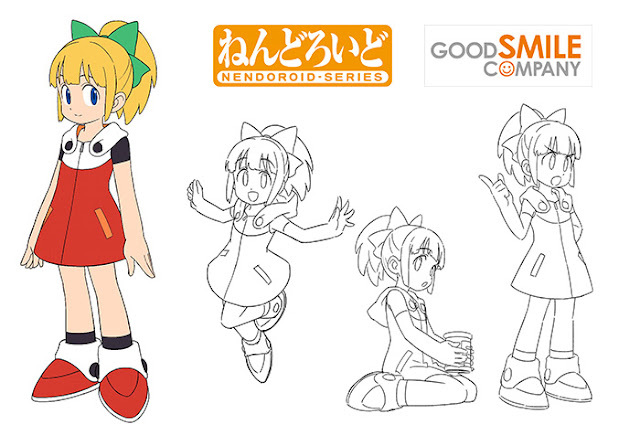 This is supposedly for a chibi figure yet there's no chibi concept art. TruForce X was deliberately designed that way to resemble VerKe. Gundam figures. omg is it really happening? Yes, it is indeed happening. A brand new Megaman Experience for next generation of gaming! .Wardrobe designs that would look so awesome for a new potential game, But is simply there to forever tease fans. How dare you not to including Switch ?! I hope it is the next generation of gaming and Switch deserve it since MegaMan was the first game on Nintendo!! It should remain the tradition for Nintendo consoles! This hype train has crashed way too many times for me to jump on. I'll just wait at the station and see if it arrives this time. I'd like to see the concept arts scaled next to each other. Based off the two pictures Mega looks a decent bit taller/older than roll. They looked pretty close together in most media. It's a really minor detail, but it would bug me if it's changed. Hopefully that's not the case. It would be cool if Roll showed up as DLC or even in a potential sequel to MvC:I with that new look! No thanks. We want a new Rockman/MegaMan games and Roll as playable as well. NO MORE DLC FOR PS4 XBOX ONE at all. DLC is good for other things.. Her as a DLC is worthless!! 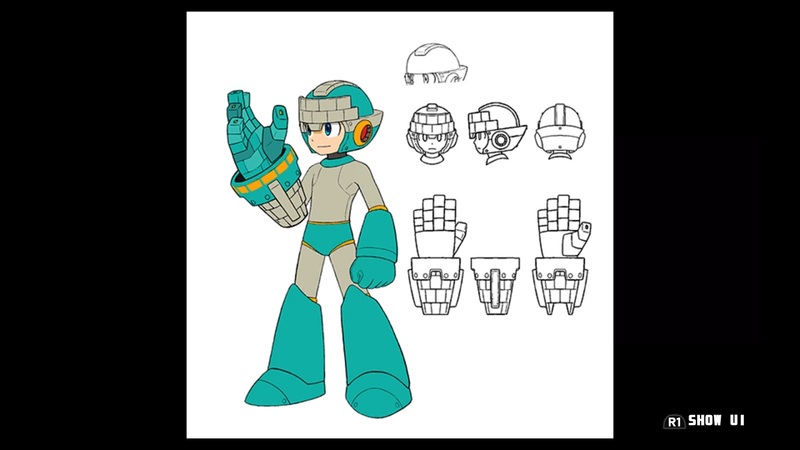 NEW ROCKMAN/MEGAMAN GAME PLEASE. I HOPE SO! If it is an Nendoroid "ACTION" Figure then I curse them forever! A new ROCKMAN/MEGAMAN games will be great. Well, now! Look who's all modern and updated! Traded that her false shirtfront for a hood! I'm digging the shirt sleeves, pocket dress, and boots with socks and half-spats, too! Her hair style and full bow looks great, as well. I really like this. I don't even care what it's for.